Summertime is in full effect! 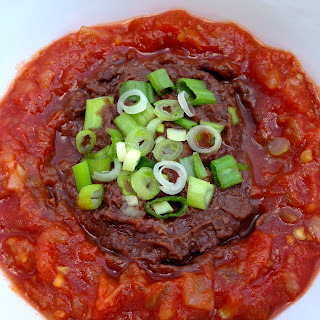 And whether going to the pool, having friends over, celebrating a birthday or just having good ol' family night, I find dips to be one of the easiest and most satisfying appetizers/snacks to serve. I challenged myself to think of some dips that are not only gluten-free, but VEGAN too! I like to serve Beanfields Bean and Rice Chips with our dips. 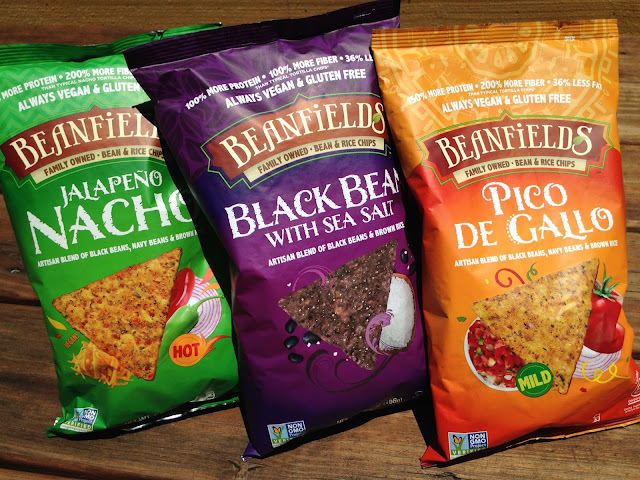 Beanfields chips are certified gluten-free, NON-GMO project certified and vegan. Finding chips that are Better-For-You makes this momma HAPPY! 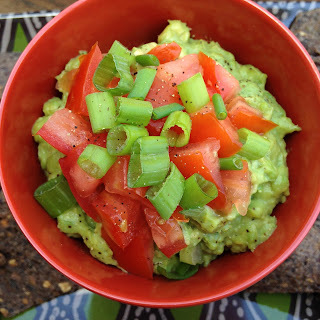 You may not know this, but avocados are the 8th Wonder of the World, I know, CRAZY! But seriously, they provide a creamy, smooth dip and it can be made it a variety of ways. 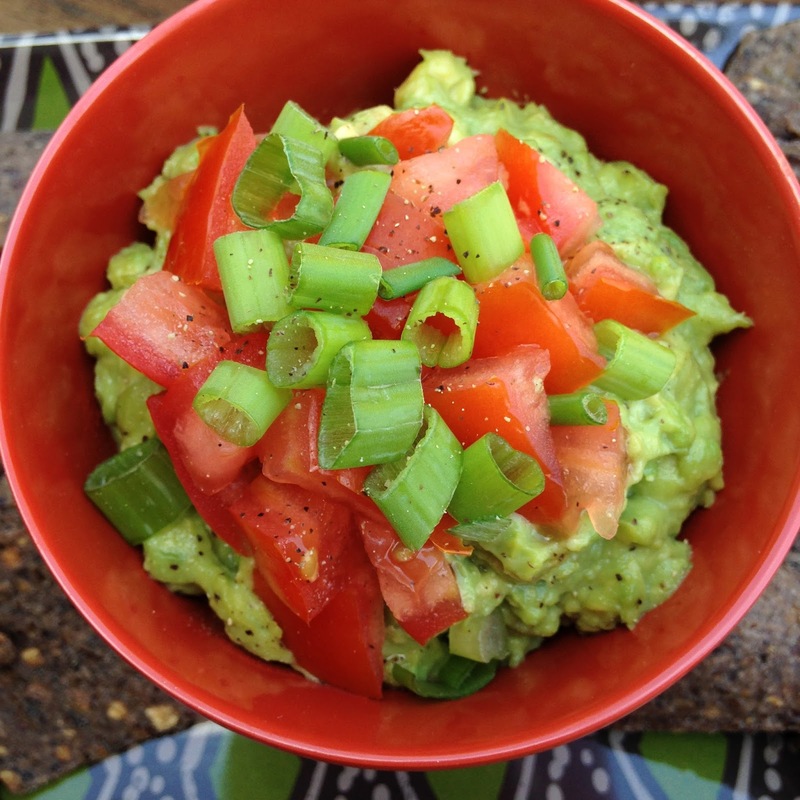 Add a handful of ingredients to your mashed avocados to make an amazing guacamole. Adding these ingredients below, makes for a great tasting appetizer. We keep it pretty simple in our house. We usually just add salt, pepper, chopped tomato and a little garlic powder. It's DELICIOUS! Beans, Beans, Beans! I know, does this dip look delicious or what?! I was thinking, besides adding cheese to the top, what else could I do? It was super easy - I added salsa and green onion, that's it. My husband loved it. 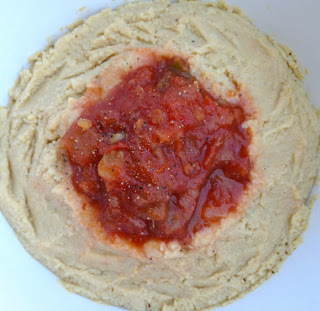 Hummus is made from chickpeas, olive oil, garlic, tahini (a condiment made of toasted ground hulled sesame seeds) and lemon juice. Many other toppings can be added. Like, salsa, sun-dried tomatoes, basil and pesto. 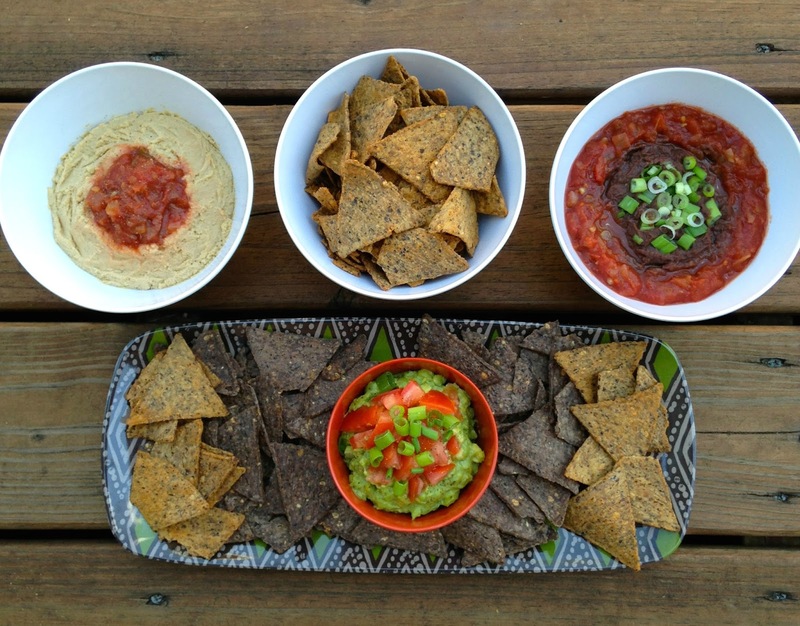 These gluten-free/vegan summer dips will be sure to satisfy your taste buds! They're light, refreshing and full of flavor. Beanfields Bean and Rice Chips have a variety of flavors! From the ones you see below to White Bean, BBQ, Ranch, Sea Salt and Nacho. Give them all a try! Please visit Beanfields for more information on these fabulous chips! This has been a sponsored post with Beanfields. All opinions are my own.